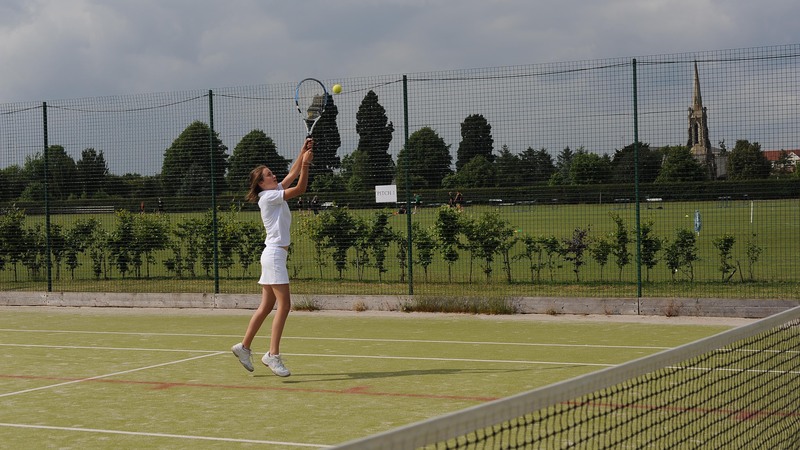 Oakham School is the perfect venue for sport and leisure activities and provides a private setting with 47 acres of green space, sports hall, gym, pool, weights, performance room and facilities for post-training analysis. 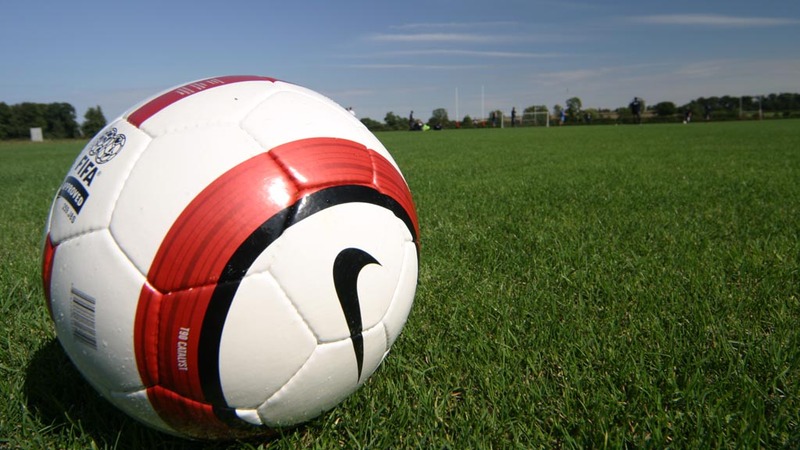 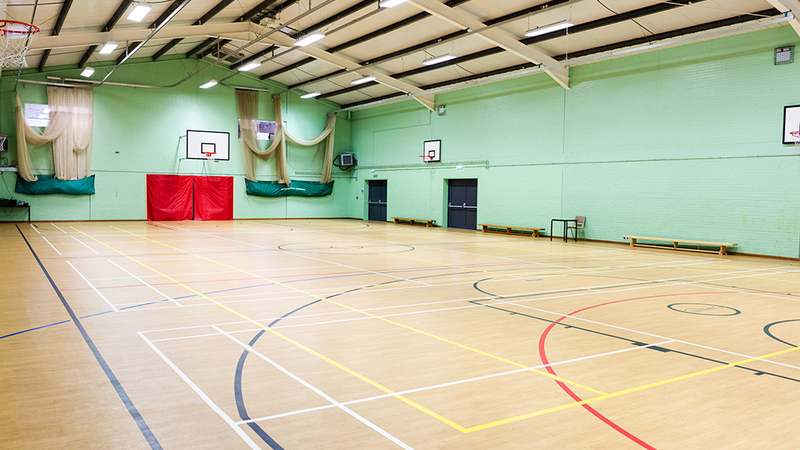 Our specialist sports venues for hire are available to professional and community sports clubs and associations. 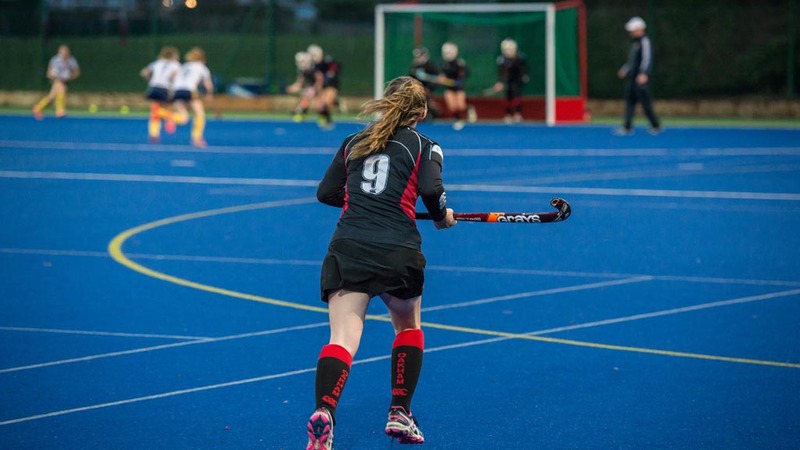 Our sports facilities are well regular venues for Leicester Tigers, international football and hockey squad training camps, swimming residential courses and tennis academies. 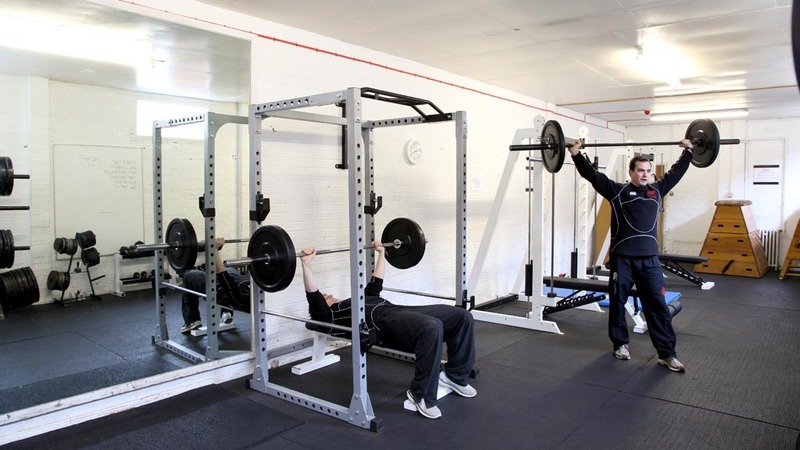 Corporate and private membership to the Oakham Leisure Club is also available. 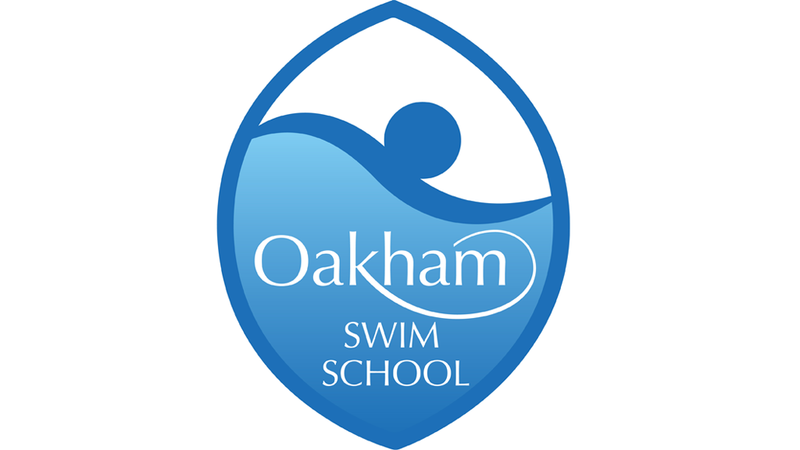 Oakham Leisure Club is run from Oakham School’s impressive Sports Centre situated in Oakham town centre, with free parking close by. 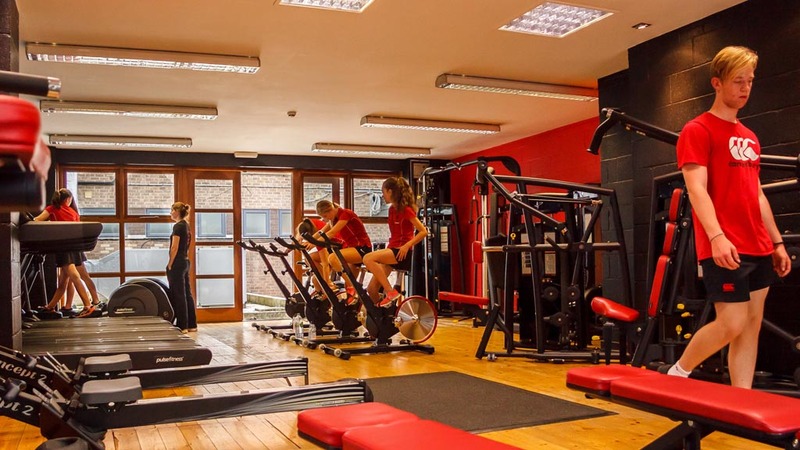 It offers a wide range of sports and fitness facilities to the local community, including a fully equipped gymnasium, squash courts, Pilates and Martial Arts classes, a sports hall for indoor football, basketball and badminton, as well as access to the School’s impressive floodlit Astro Pitches. 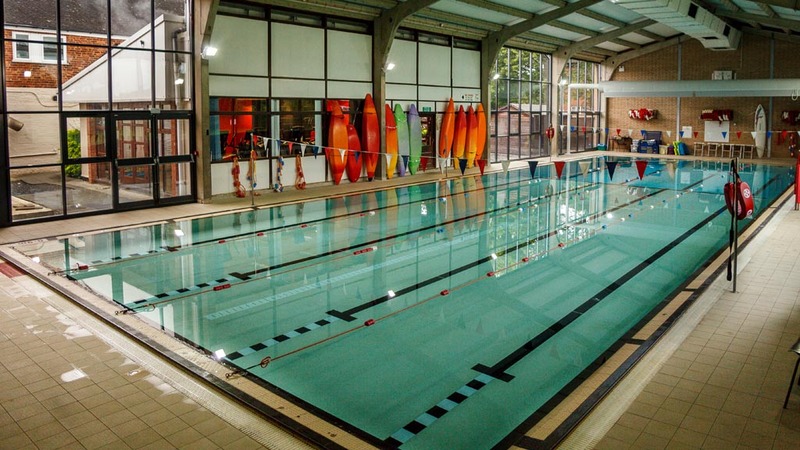 The Oakham Leisure Club offers membership from £100 per term or £240 annually per person.